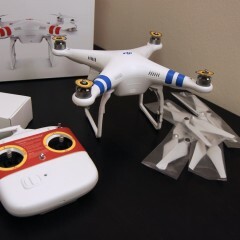 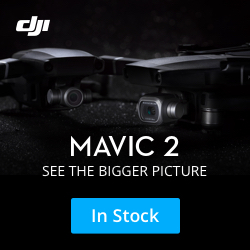 Home »Posts Tagged "DJI Christmas Deals"
DJI just launched their Winter Sale for the Christmas Season. 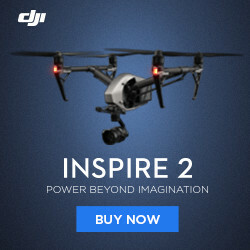 The Vision, Vision+ and Phantom 2, Phantom 2 H3-3D, and Ronin are on sale up to 6% off and come with a free battery and 4 props (a $159 value, the Ronin is just 10% off). 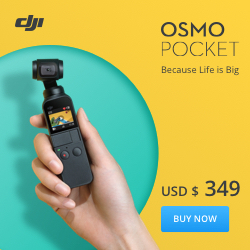 To get in on the deals visit this Link.